Something is unearthed that should have stayed buried...When a retired schoolteacher visits the remote island of Fetlar, in the Shetland Islands, she becomes obsessed with the mystery of a local man who went missing in 1965. 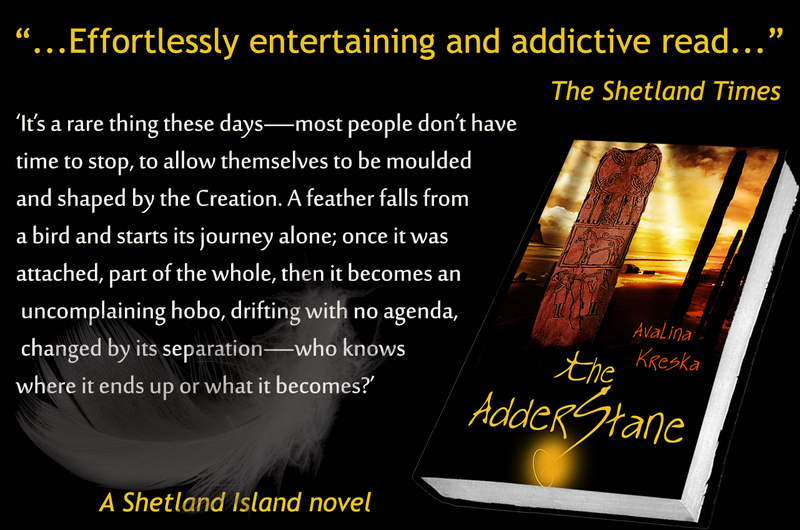 While the island is plagued with strange events, she uncovers more than she bargained for. What is the true meaning of The AdderStane Prophecy? Who are the Papar, and why are they linked to Fetlar? 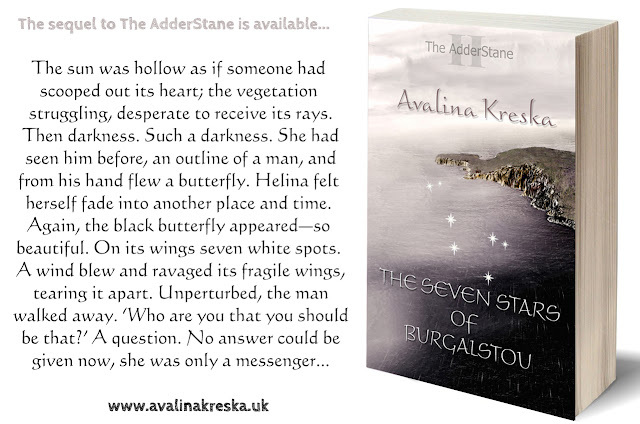 The AdderStane II - The Seven Stars of Burgalstou - was published in December 2018.